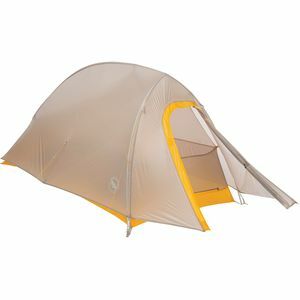 With a unique pole design and larger doors, Marmot's Halo 4P Tent has plenty of usable living space for the whole family. 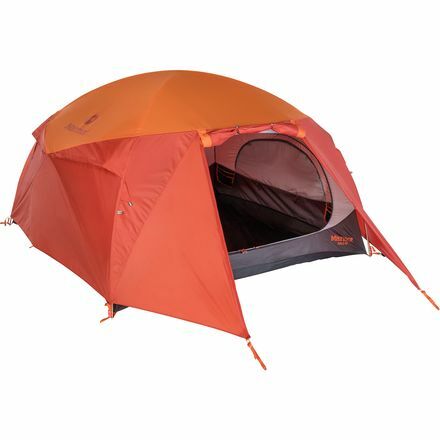 This spacious tent includes several wall pockets to keep flashlights, snacks and extra layers organized, and the double vestibules provide shelter for muddy hiking boots or your duffel that doesn't fit inside. 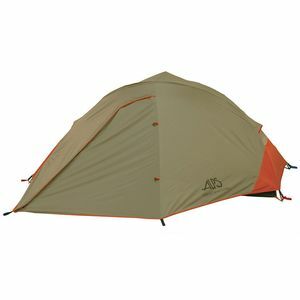 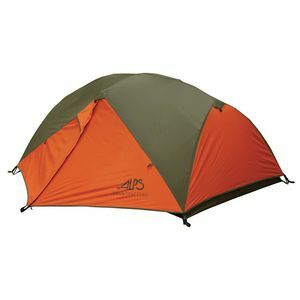 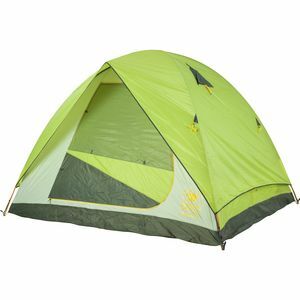 Although it's designed for weekend camping or family camping, the Halo has the integrity of an expedition-grade shelter with its tough DAC press-fit poles, floor-level vents, and other features unique to expedition tents.